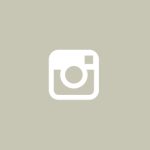 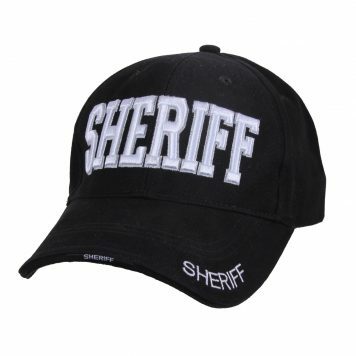 View cart “Rothco Embroidered Thin Blue Line Watch Cap #50342” has been added to your cart. 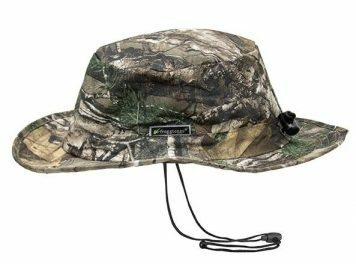 The Frogg Toggs Boonie Hat is 100% waterproof breathable and is completely crushable and packable. 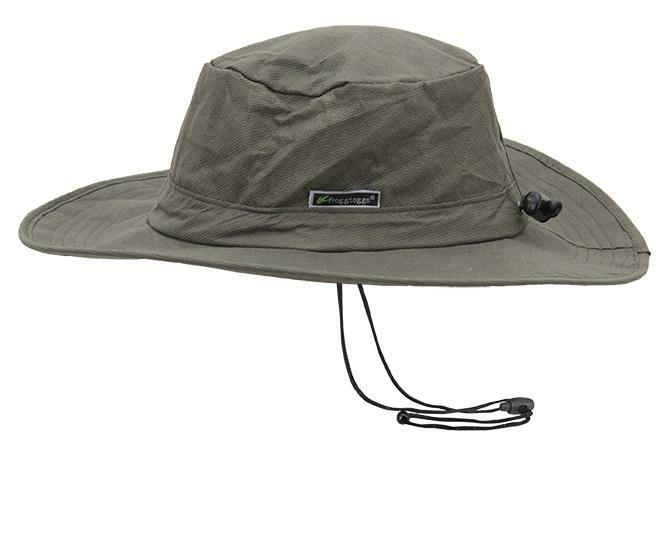 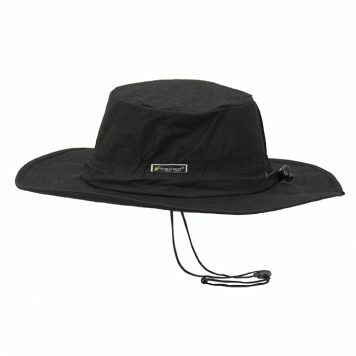 The oversized round brim will keep water out of your face and off your neck no matter how hard it rains. 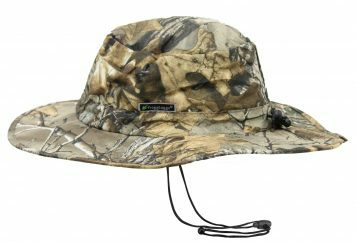 Made from Frogg Toggs Classic fabric this hat features a 1 inch internal comfort band and shock cord tension adjustment. 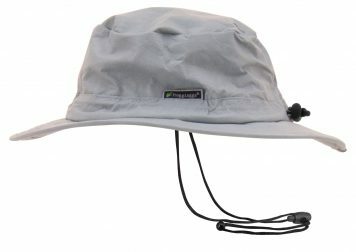 Brim approximately 14 1/2″ in diameter.